Another standout episode from one of the best radio shows going right now. Elena Colombi is one of those DJs whose mixes seem to be so diverse and yet so utterly singular that it seems like she simply reforms into a new musical personality every time she is behind the decks. 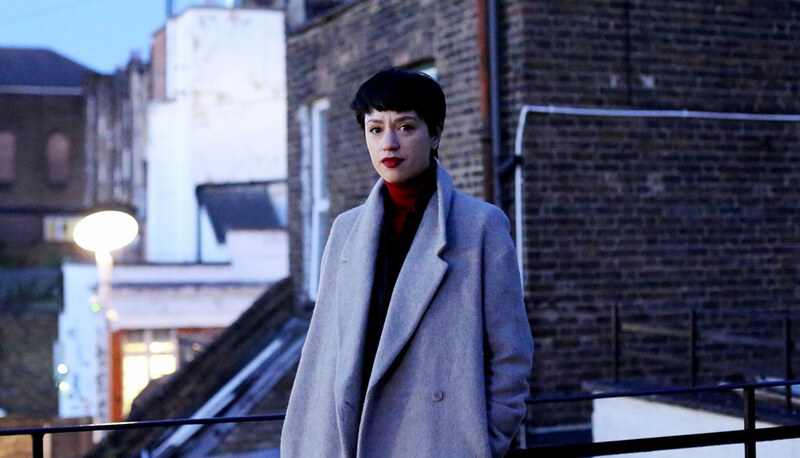 Her NTS Radio broadcasts have become a regular hour of worship for music fans who like their music on the psychedelic fringes without concern for genre, time period or place of origin. Freak folk, traditional music and cutting edge grooves are woven together into beautiful narratives that set brain and ear alight in equal measure. Her newest radio missive from a few weeks ago is no different. Acid psych and intricate guitar vignettes rub shoulders with compressed minimal synth compositions and new age to maximal effect. This is truly cosmic music for those surrounded by concrete. Listen in full above.